By Game Informer. Discovered by Player FM and our community — copyright is owned by the publisher, not Player FM, and audio streamed directly from their servers. Welcome back to The Game Informer Show! 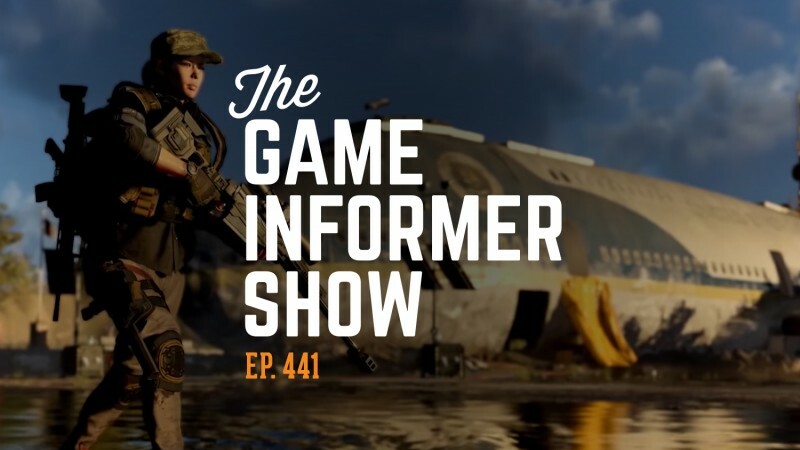 On this week's episode, Matt Bertz, Andrew Reiner, and Jeff Marchiafava check in on their progress so far with Ubisoft's The Division 2. The Kyle Hilliard and Imran Khan talk about the new open-world game One Piece: World Seeker, the upcoming Harry Potter Pokémon Go-style game Wizards Unite, and more. After some great community emails, in the back half of the show we're joined by Astro Bot: Rescue Mission's director Nicolas Doucet to share the story behind the PlayStation 4 game's development. 288 episodes available. A new episode about every 5 days . Start listening to The Game Informer Show on your phone right now with Player FM's free mobile app, the best podcasting experience on both iPhone and Android. Your subcriptions will sync with your account on this website too. Podcast smart and easy with the app that refuses to compromise.